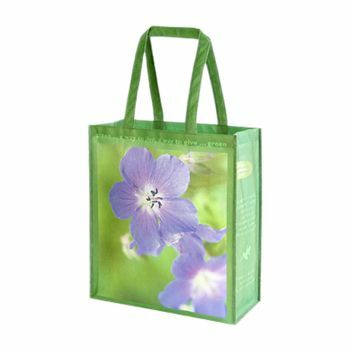 12 X 12 X 6"
12 X 15 + 4"
12 X 15 + 5"
Businesses and customers alike are looking for ways to save money, and conserve and reuse valuable resources. 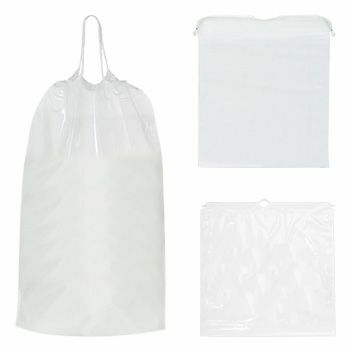 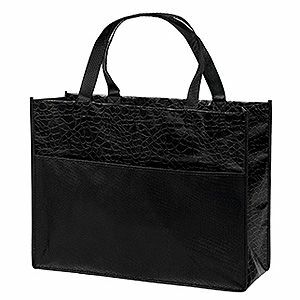 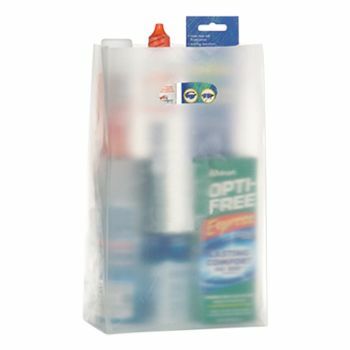 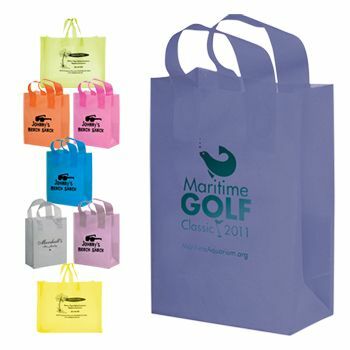 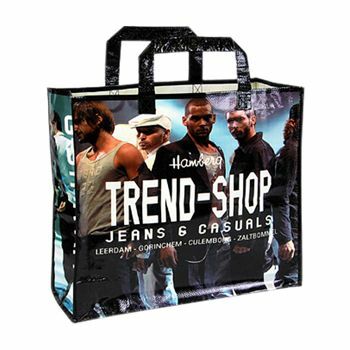 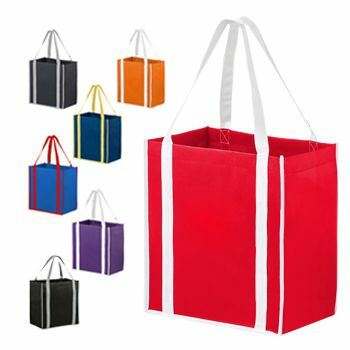 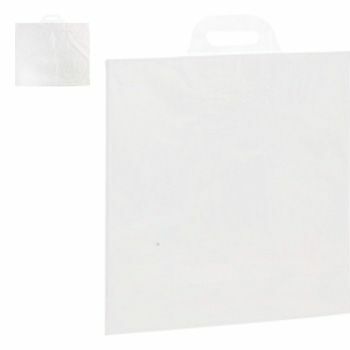 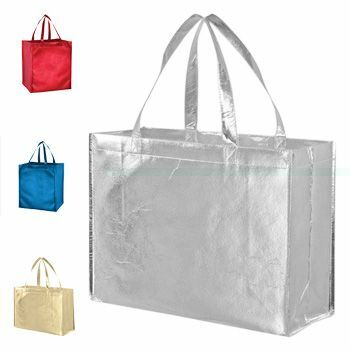 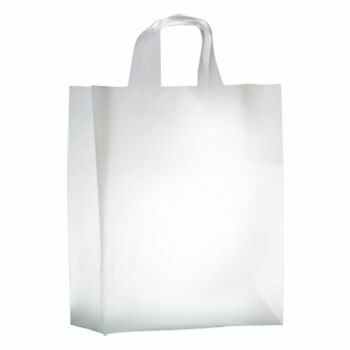 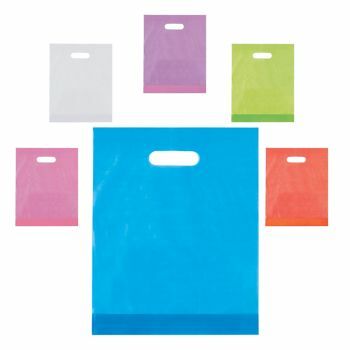 Laminated totes offer a great way to promote a green lifestyle while at the same time promoting your cause or business. 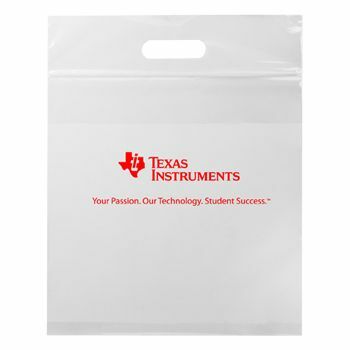 A personalized laminated tote is a reusable shopping bag or carry-all. 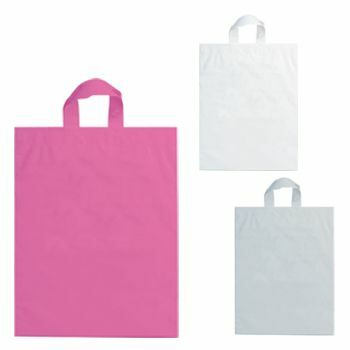 It is practical because it is durable, easy to clean, entirely recyclable and can carry more than the conventional disposable bag; plus users won't be charged any fees for asking for paper or plastic. 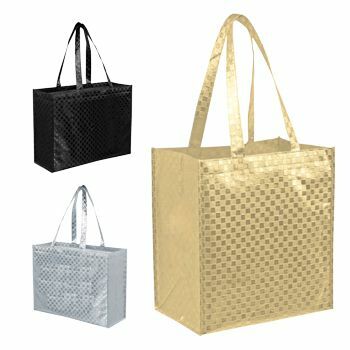 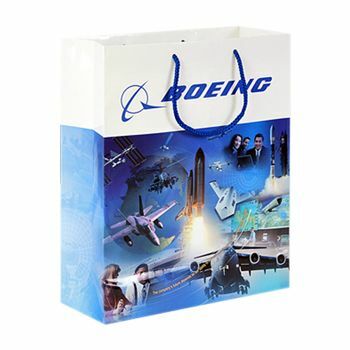 Your source for Laminated Tote and Tote Bags.